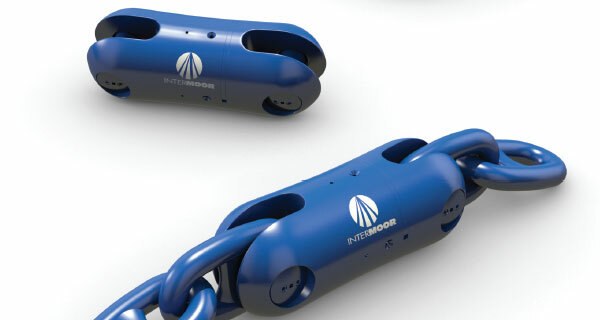 How important is the mooring system in a life extension project? 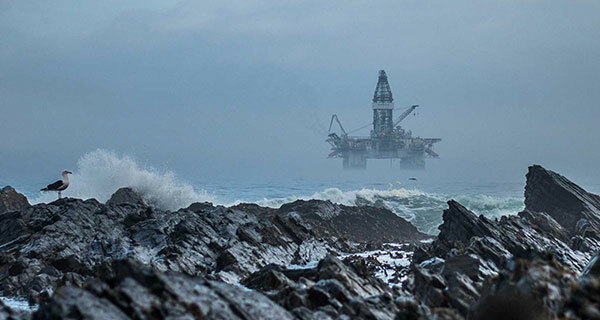 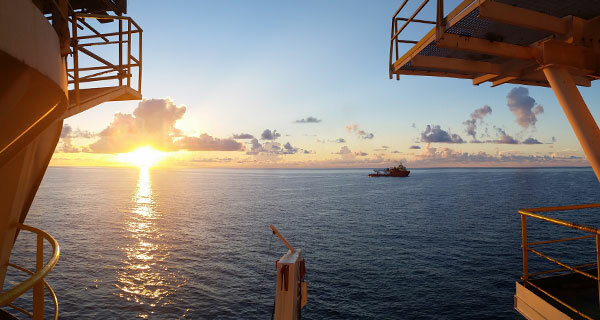 Life extension is the process of upgrading offshore oil and gas production facilities or refurbishing them to extend their life for a longer period than they were originally planned for, which is usually 20-25 years. 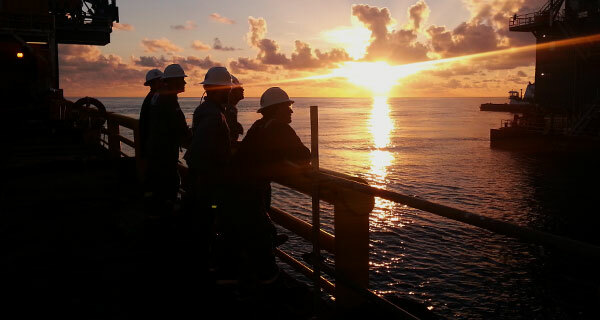 Typically, when we get to the end of that planned period, we often find that we haven’t exhausted all the field resources. 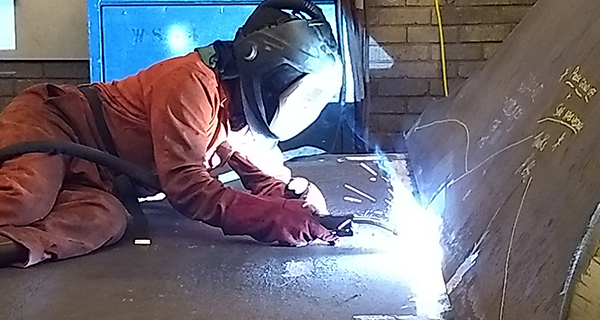 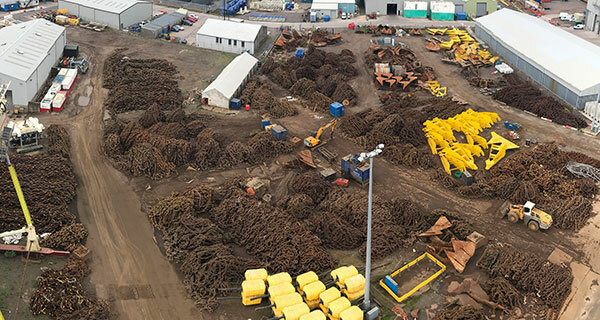 As a result, we start to look at the given time period that we designed the structure for and at the performance of the structure itself: we investigate to see if we can extend that life by refurbishing or replacing material on the facility. 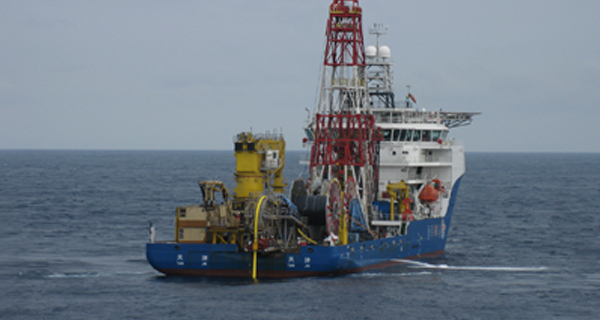 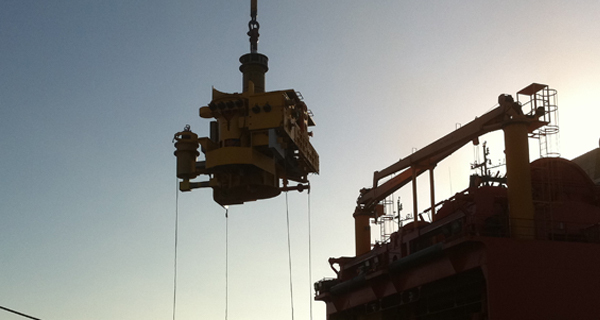 How important is the mooring system in the life of a project? 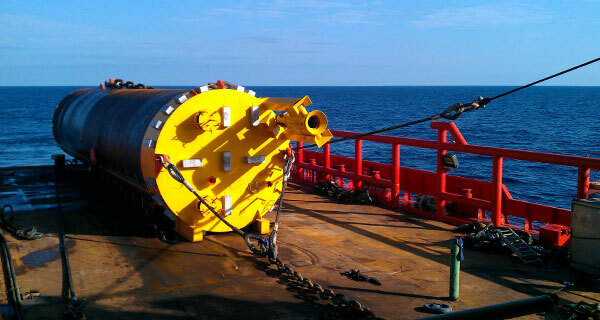 The mooring system is the one that takes all the loads from the environment – currents, winds, and waves. 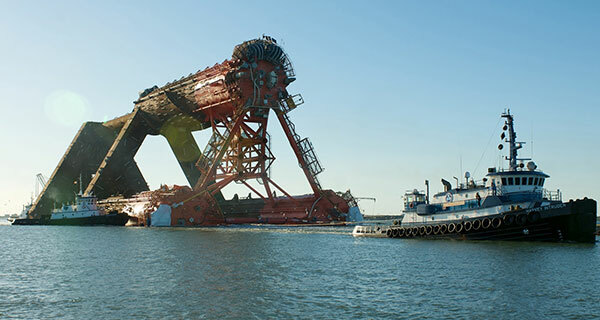 The mooring system is supposed to keep the offshore structure in place in spite of all these external forces exerted on it. 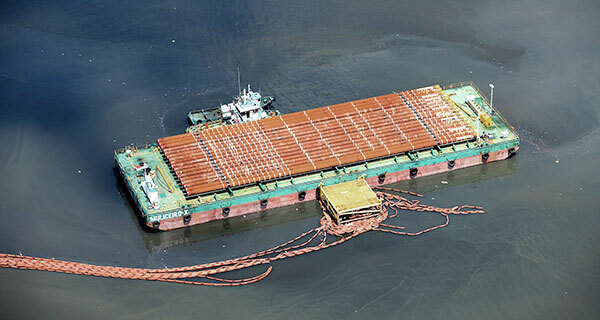 The vessel depends on the mooring system to not drift away during production, which could have dramatic human, environmental and monetary consequences. 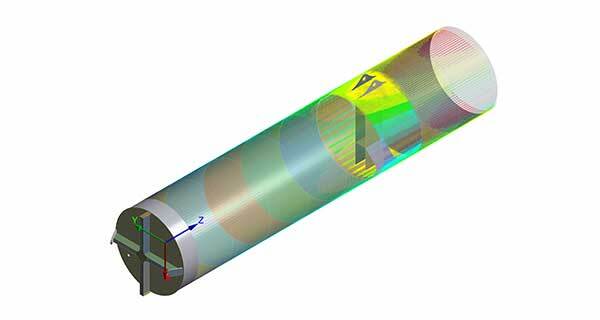 To achieve that function, not only does it need to be designed properly but it also has to be maintained efficiently and regularly. 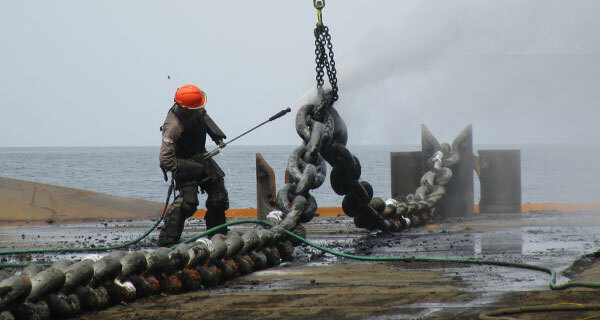 Over time, corrosion and abrasion can occur and damage mooring chain. 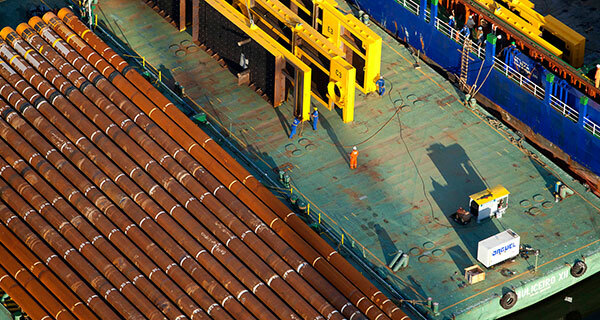 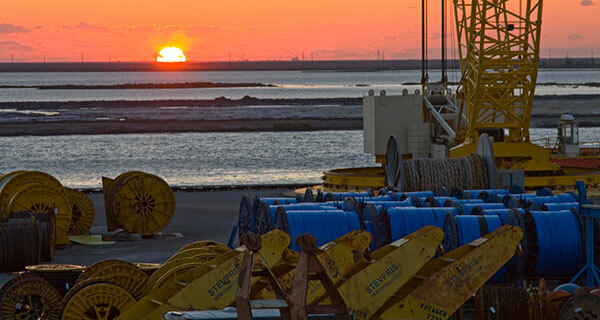 InterMoor has identified seven mechanisms that contribute to mooring line failure. 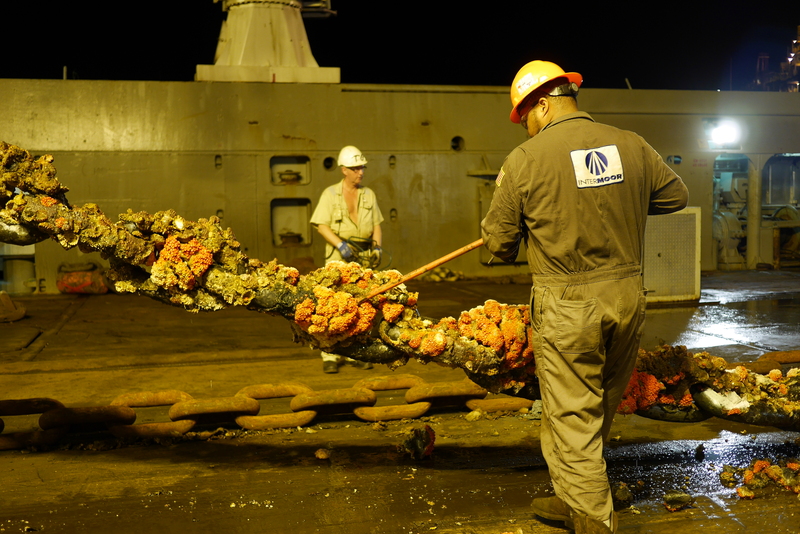 It is important to inspect the mooring lines on a regular basis. 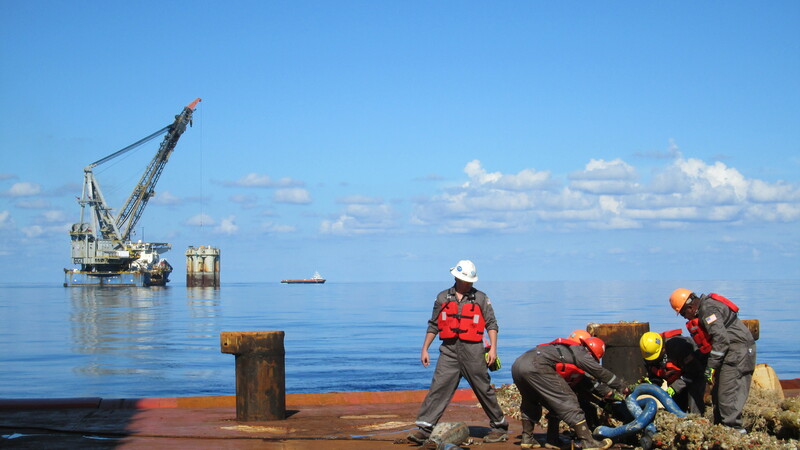 What is InterMoor’s role in a life extension project? 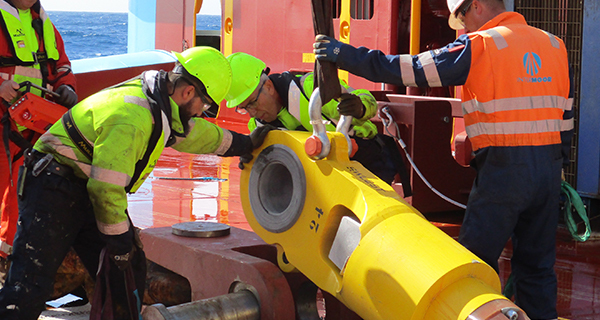 We enable life extension planning because can evaluate, inspect and gather data on the mooring system. 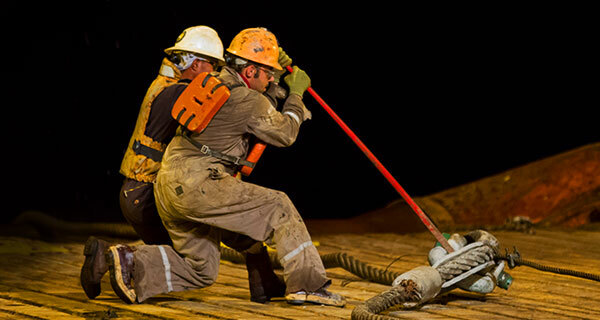 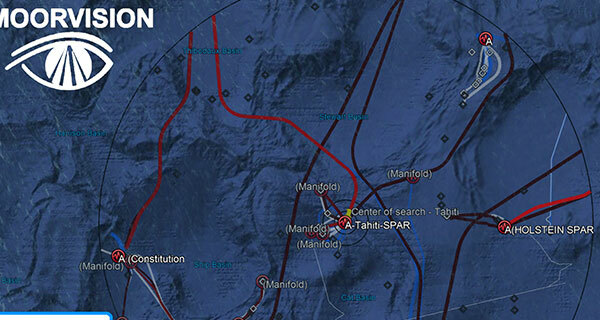 This data can provide the operator with crucial information, allowing them to decide on the best remedial actions. 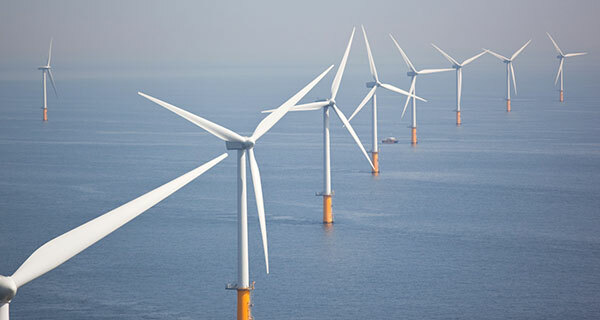 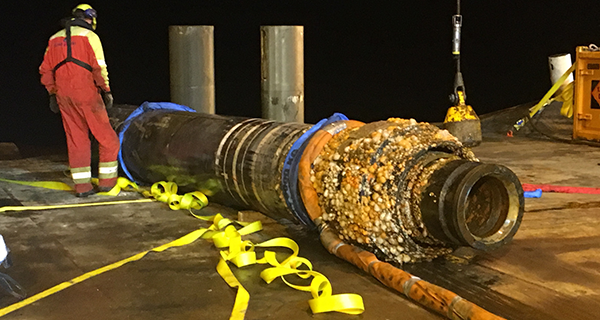 This evaluation will allow the Operator and Regulators to decide whether some parts can still support the system, whether some others need to be replaced and if they can be repaired in situ. 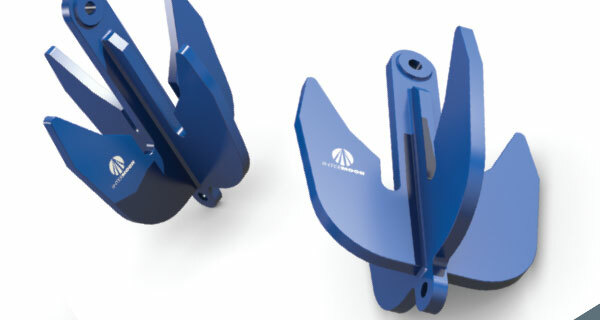 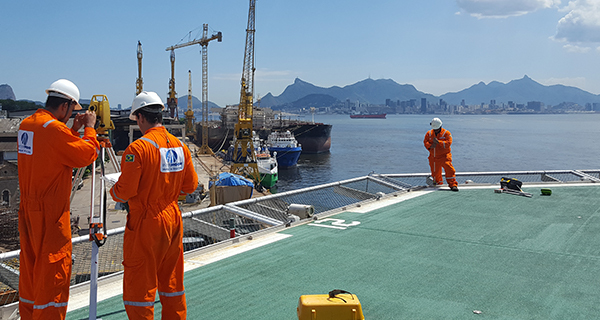 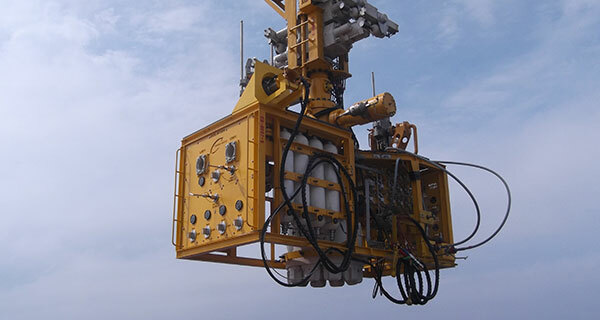 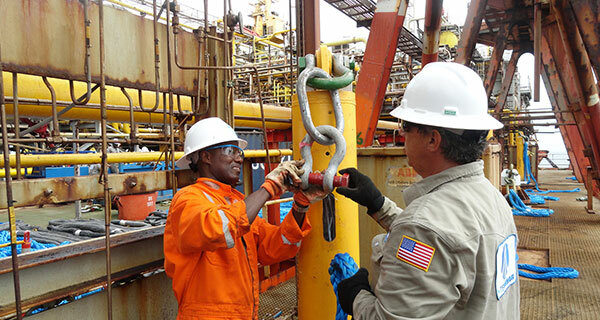 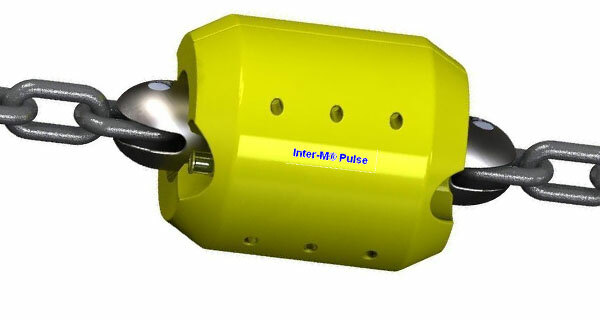 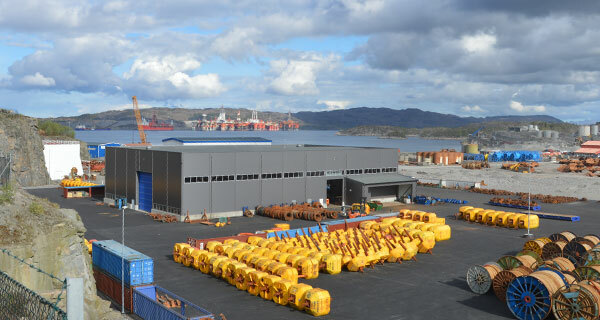 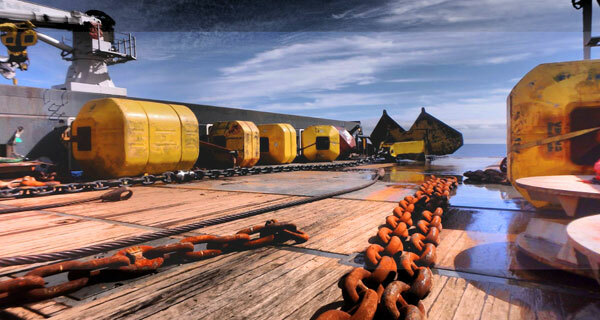 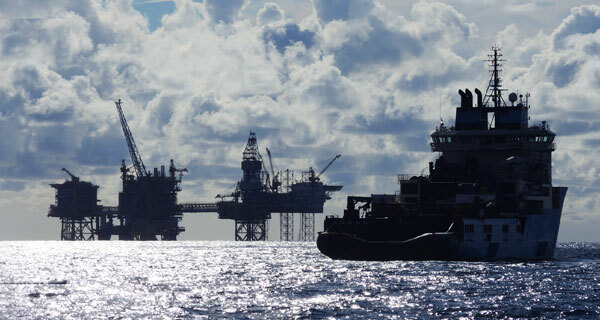 Once the evaluation is completed, we can provide the necessary equipment (chain, wire rope, polyester rope, anchors and connectors) and offshore personnel. 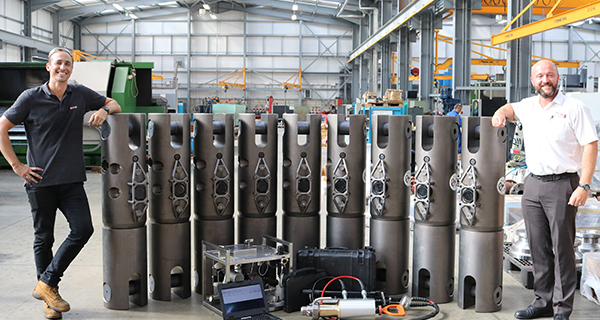 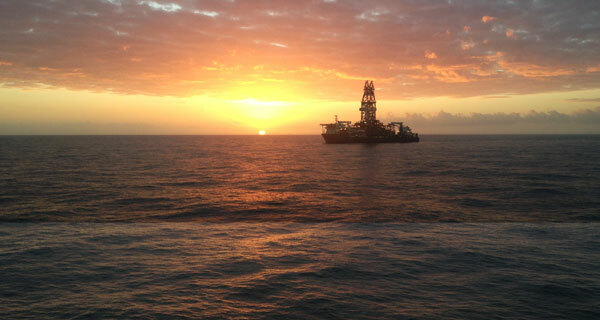 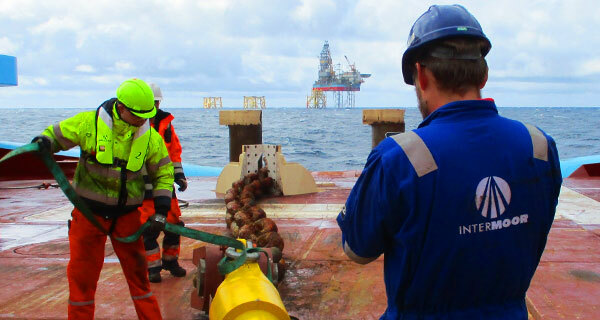 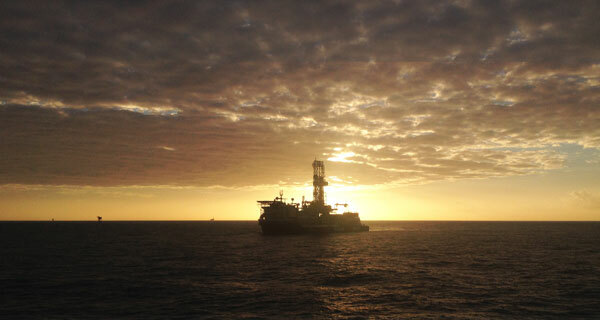 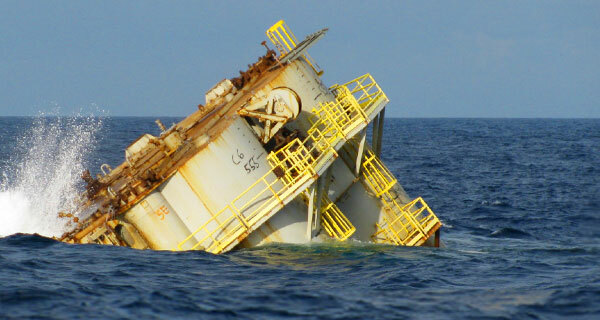 We can conduct appropriate offshore operations, often without interrupting production, to make sure the mooring system is still safely securing the structure for an extended period of time. 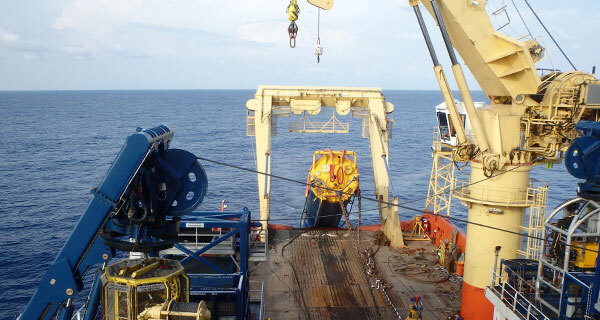 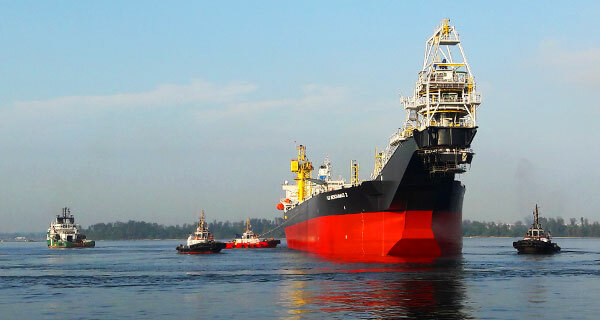 Hai Yang Shi You III FPSO Full Mooring System Replacement: see here more details on this case study where the FPSO remained in production throughout the installation.